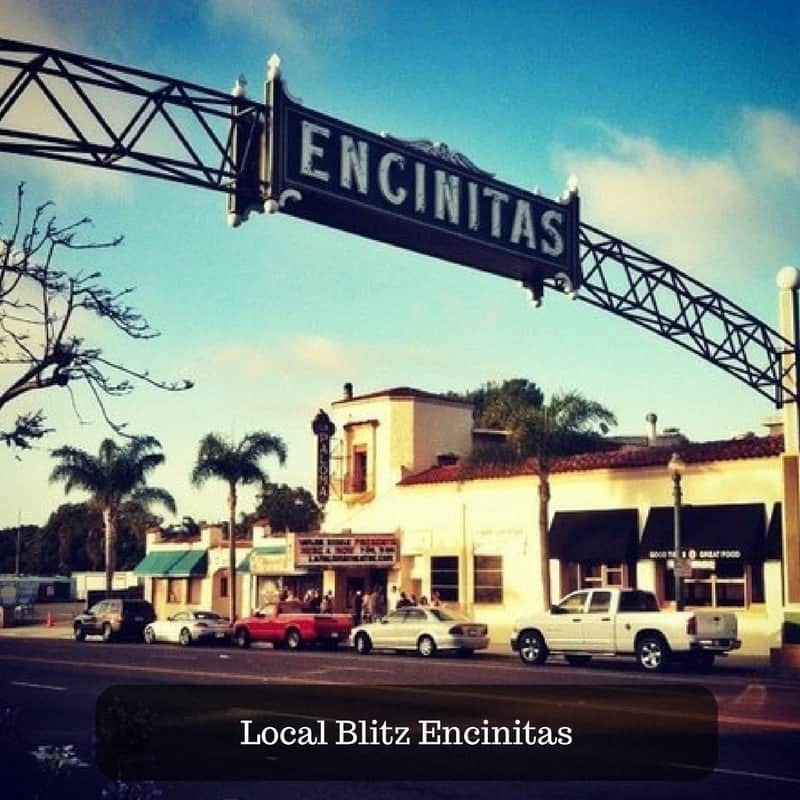 Welcome to the Local Blitz Encinitas Office! The Local Blitz Office in Encinitas. Every business needs a safety net, right? Well, that is exactly the role of out Encinitas location! We have many clients in North San Diego and South Orange County and having our Encinitas office makes it much easier for any needed in-person support. The key role of the Encinitas location is tech and marketing research. While much of the implementation work is done here, we lovingly refer to our Encinitas office as our research and development arm. Of course, the location in Encinitas doesn't need much explanation, with the beautiful beaches, shopping, and restaurants, it is a wonder we get any work done up there!